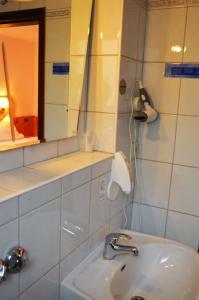 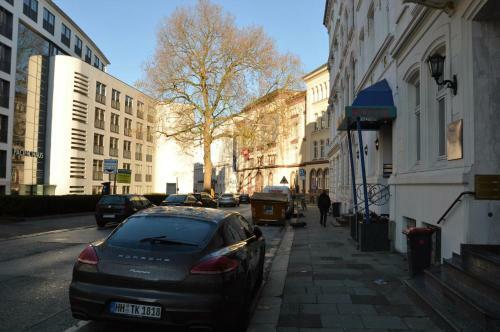 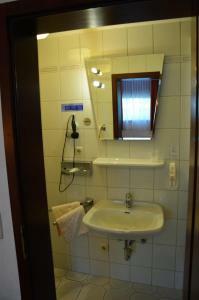 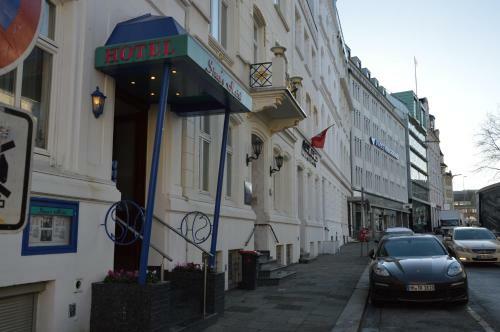 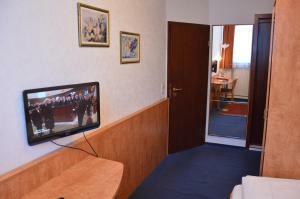 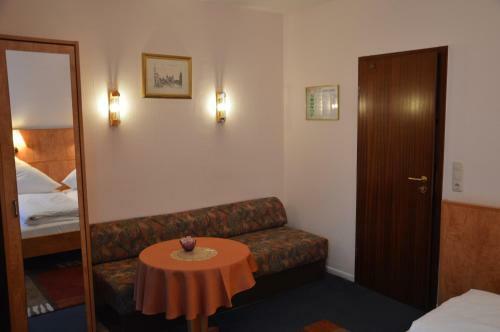 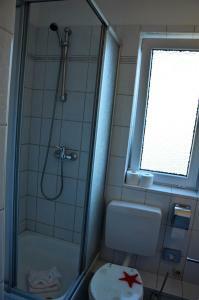 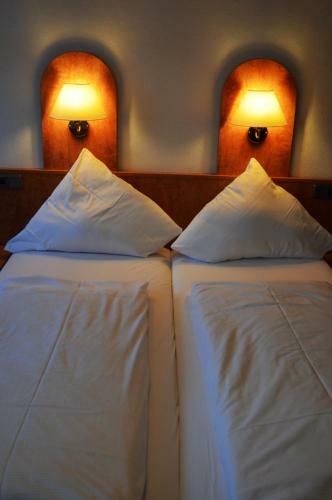 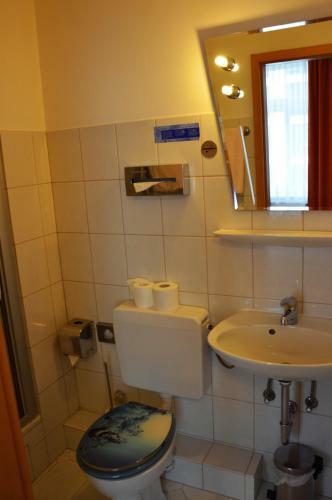 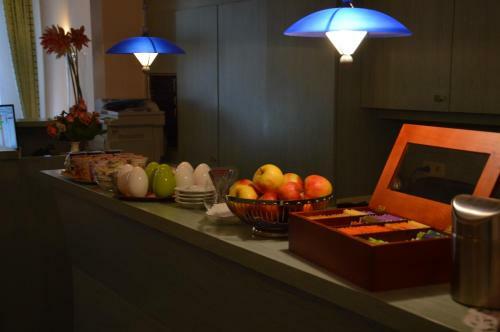 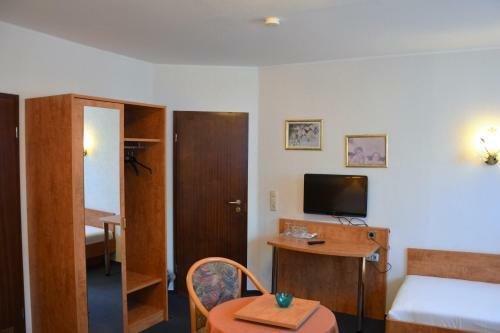 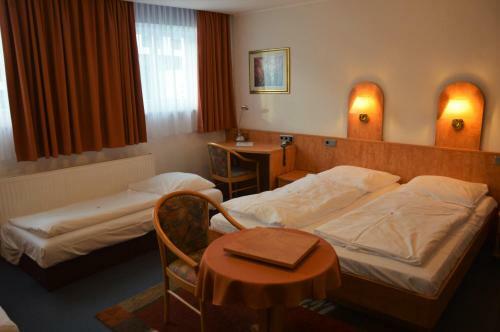 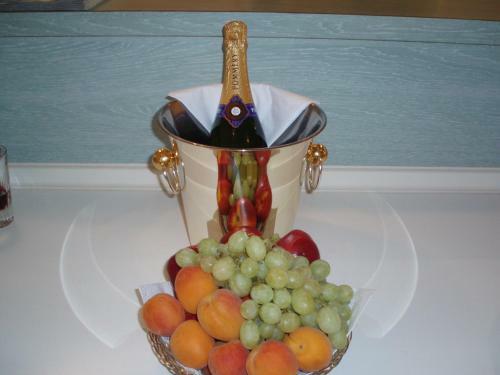 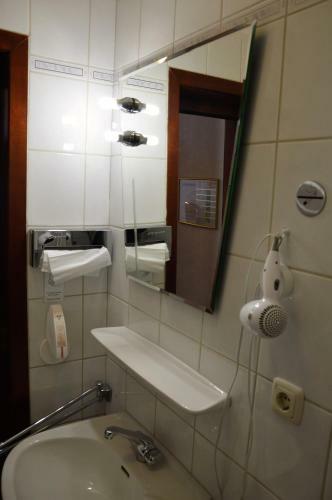 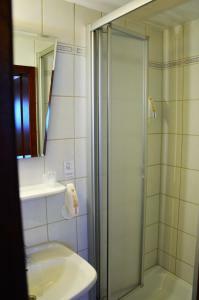 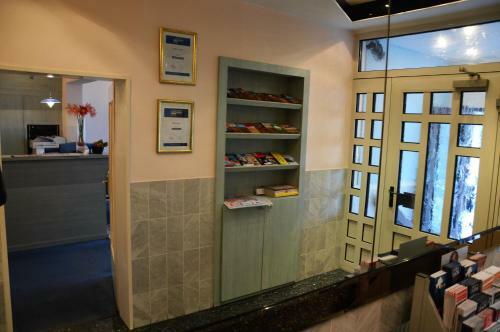 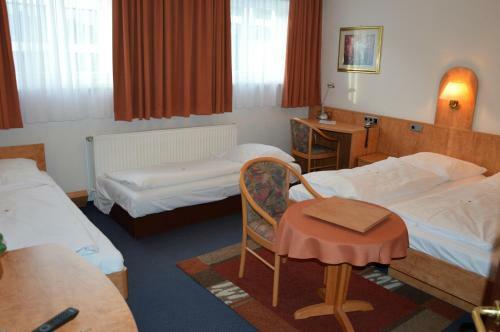 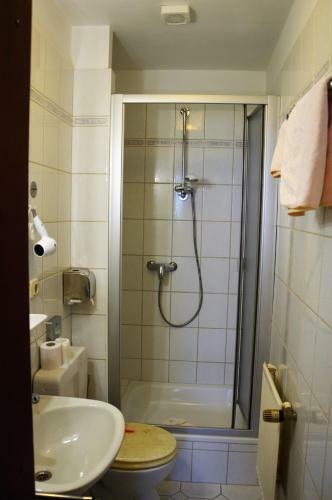 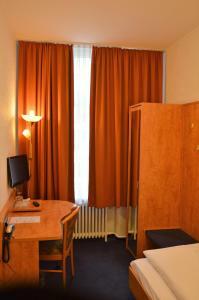 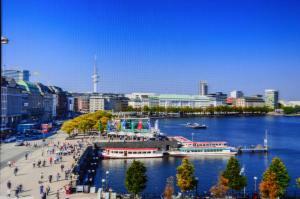 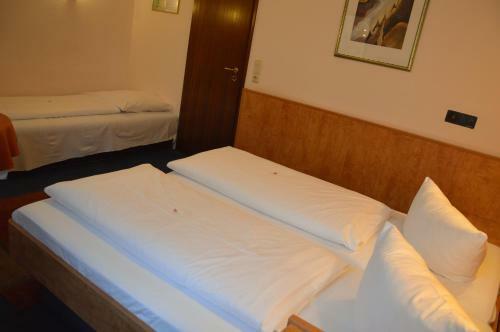 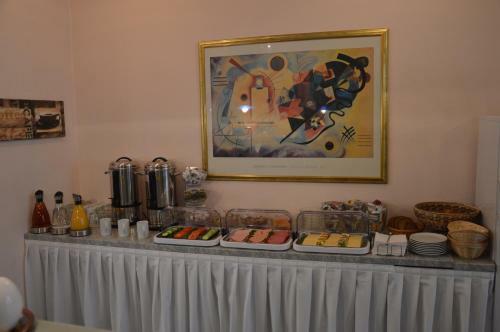 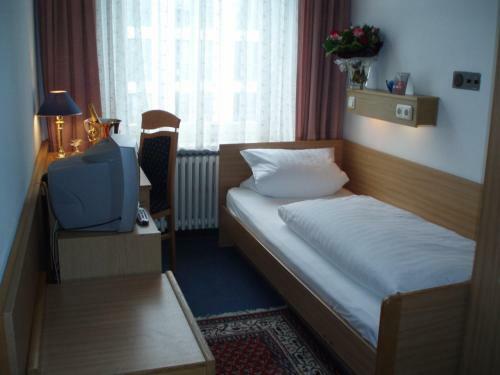 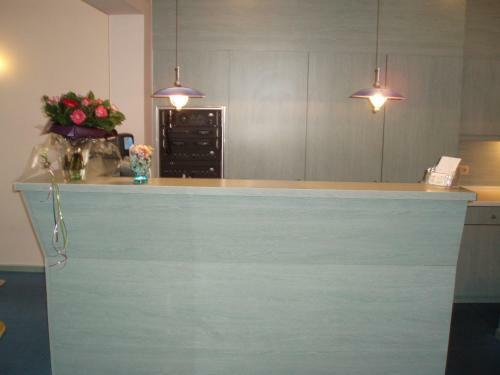 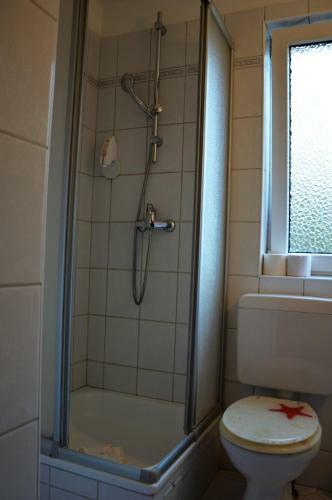 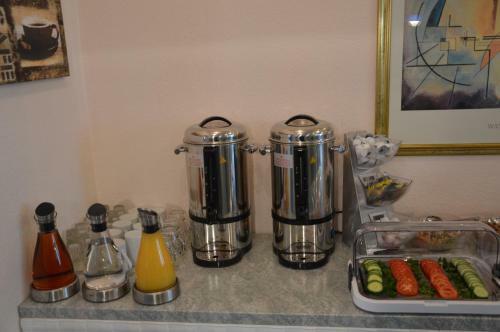 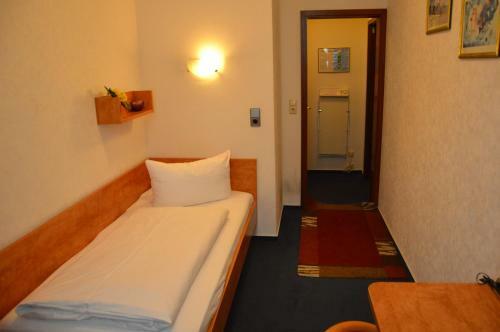 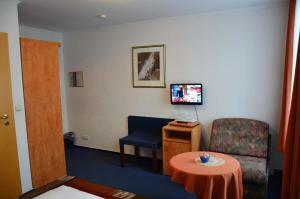 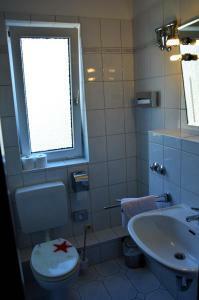 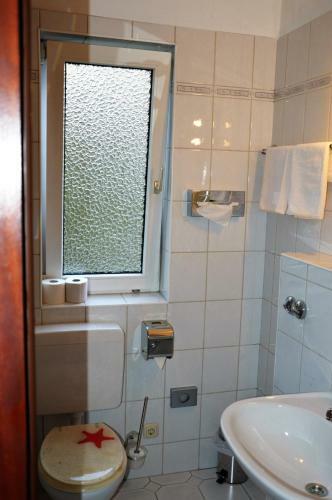 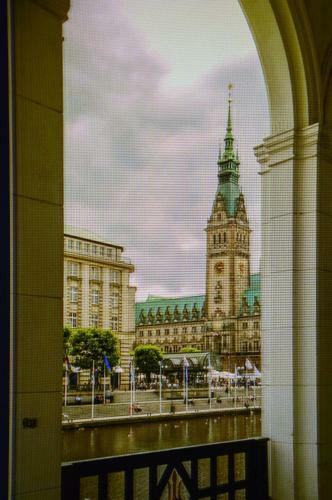 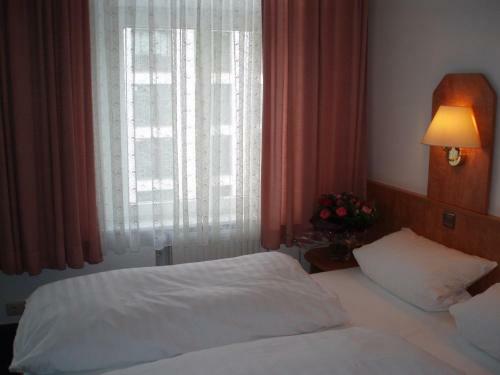 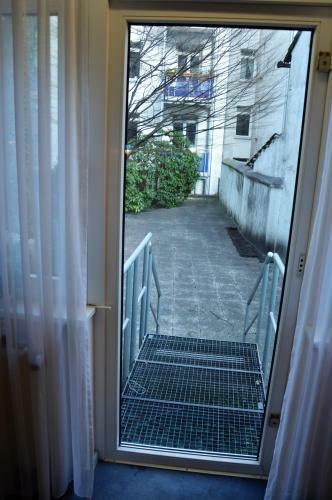 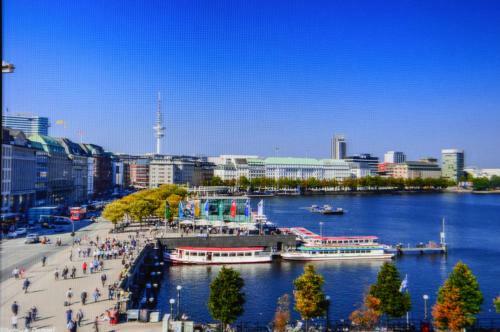 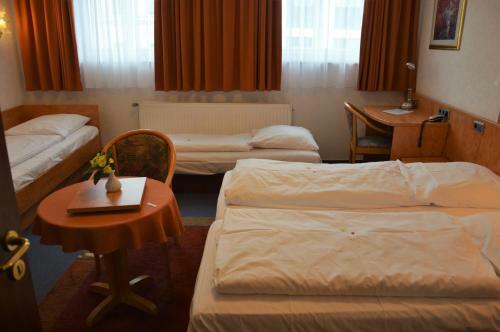 This hotel is situated directly at Hamburg Main Station. 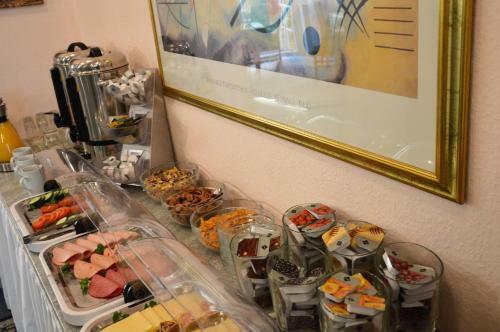 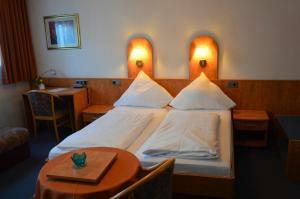 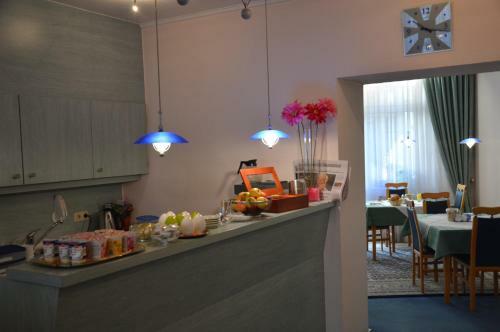 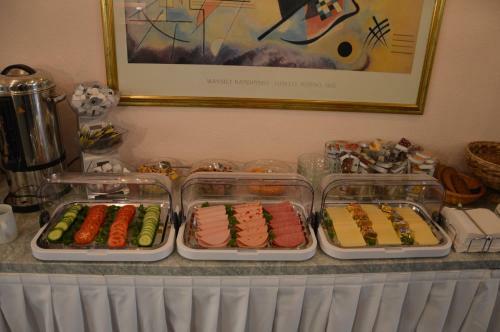 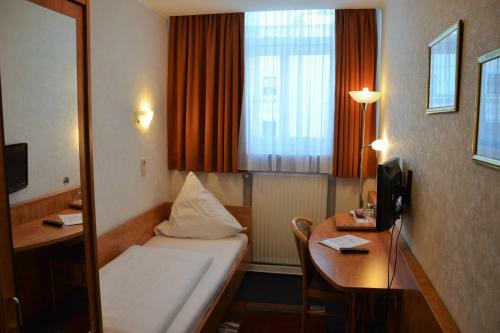 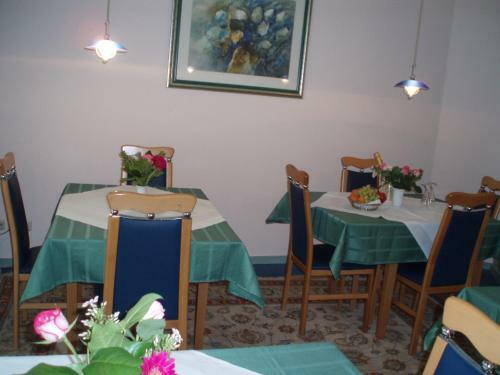 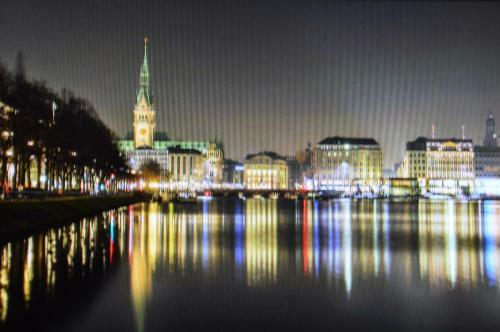 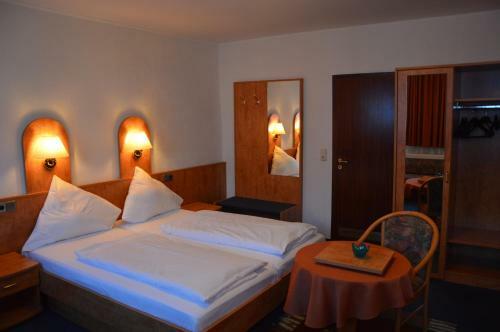 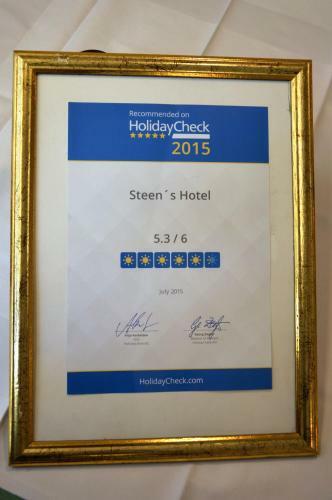 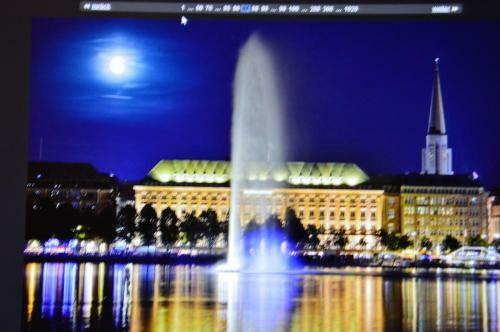 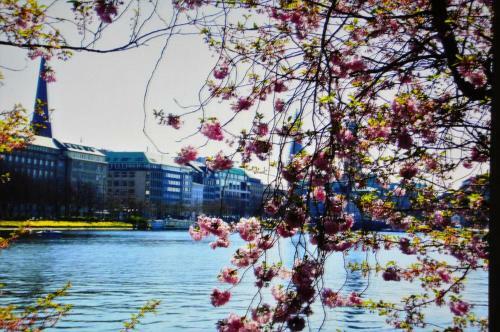 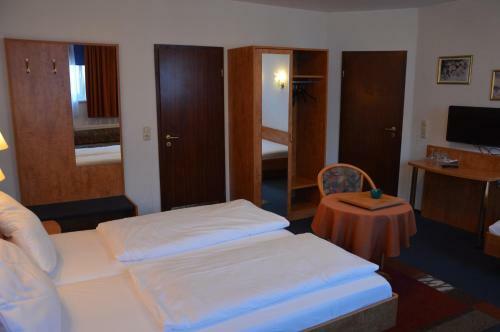 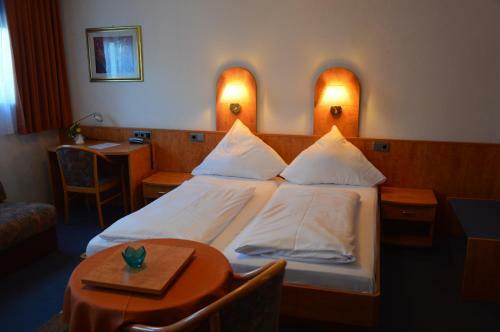 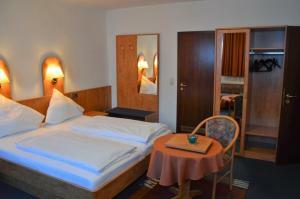 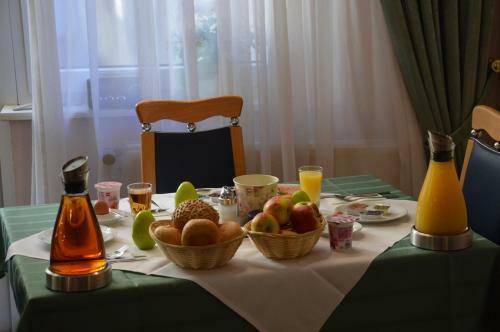 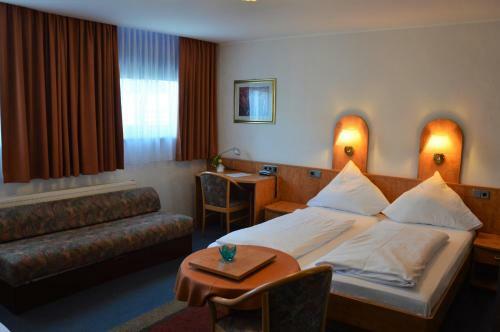 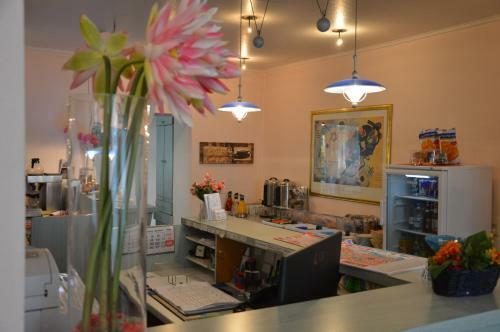 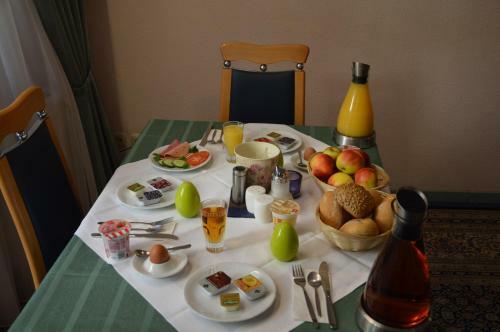 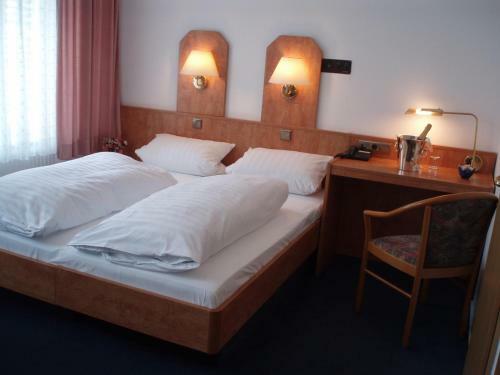 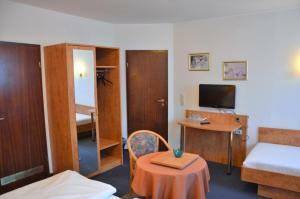 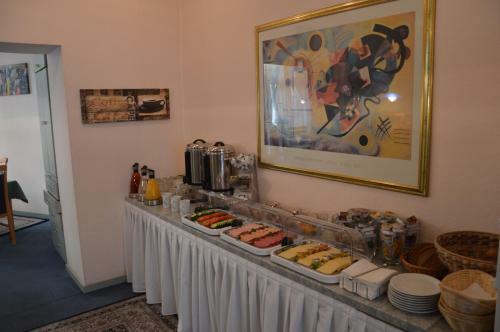 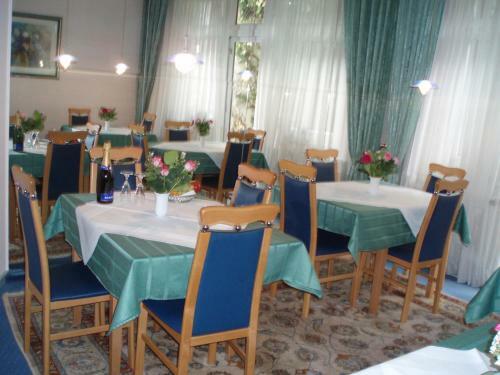 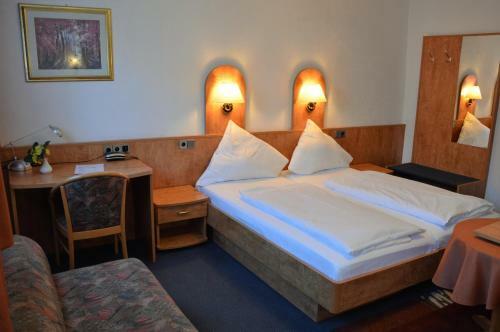 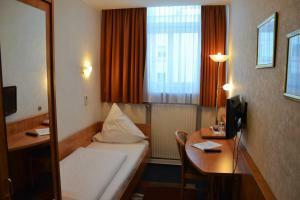 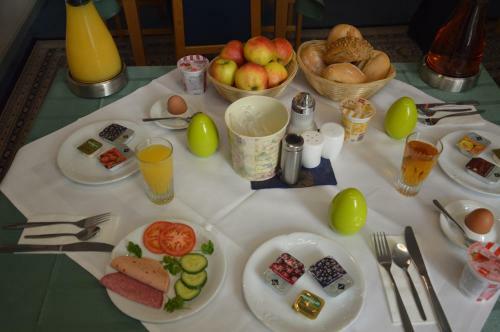 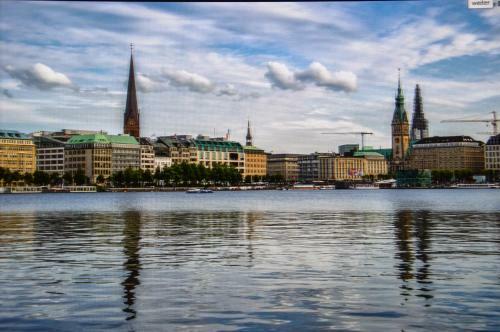 Steens Hotel is a short walk from the Old Town and the Alster Lake. 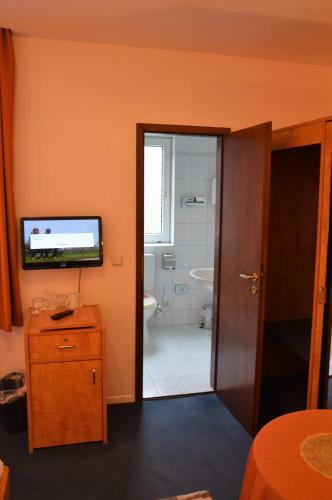 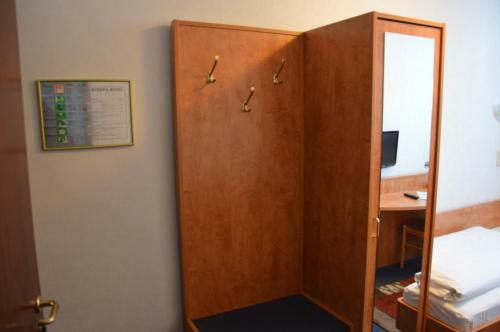 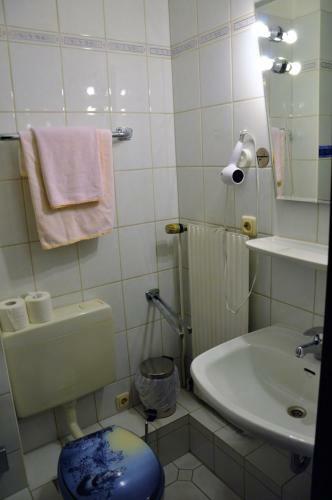 The bright rooms feature a minibar, a TV and an en-suite bathroom with a hairdryer. 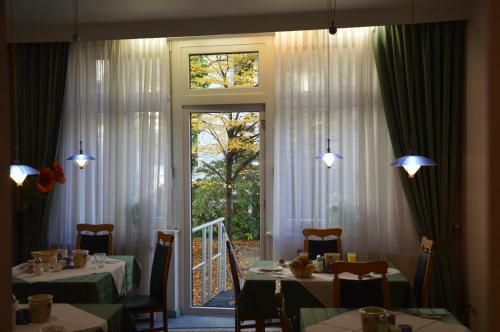 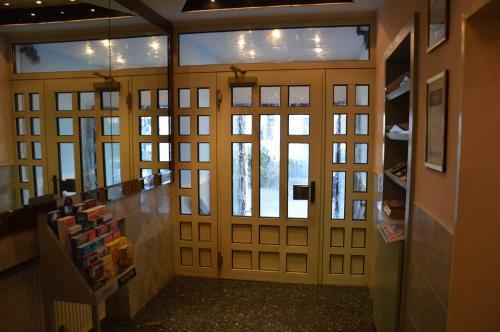 Many shops, cafes, bars and restaurants can be found near Steens Hotel. 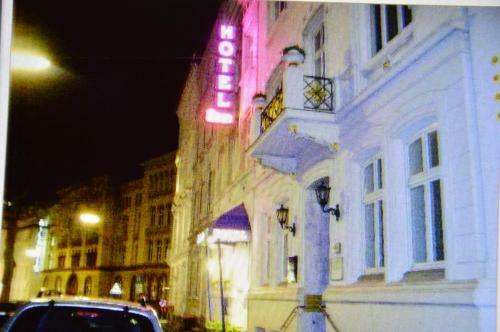 The house where Hans Albers was born is also nearby. 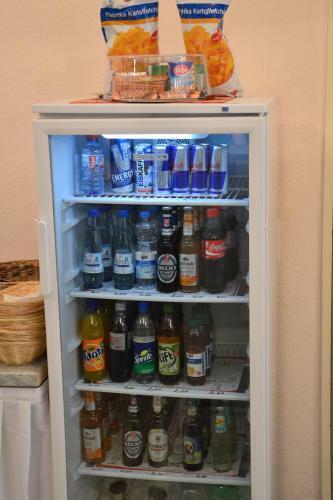 Tento čtyřlůžkový pokoj má pohovku. 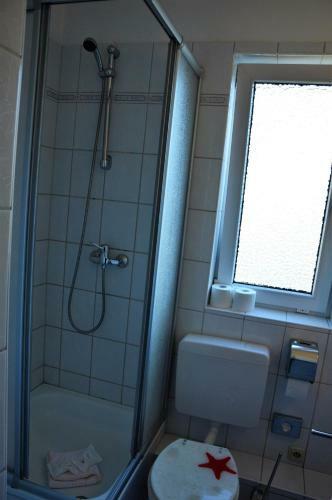 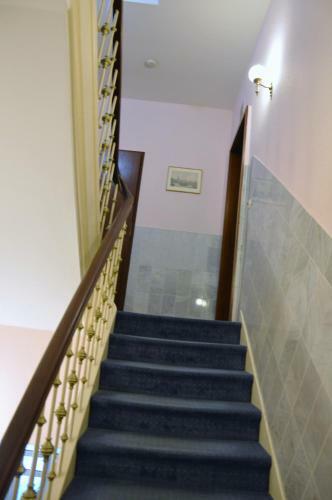 Pokoje mají rozměr 11 m².